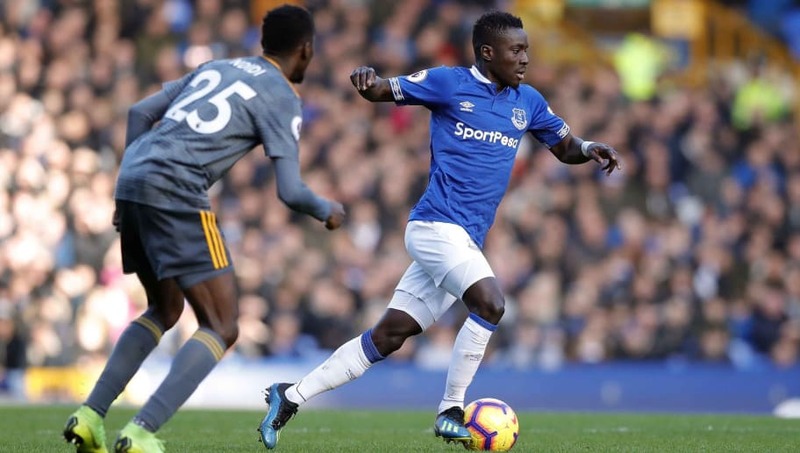 ​PSG are reported to remain undeterred in their intention to sign Everton midfielder Idrissa Gana Gueye despite the Toffees rejecting their most recent bid, as they are expected to return with an improved offer before the window closes on Thursday. The 29-year-old's on-again off-again move to the run-away Ligue 1 leaders has been one of the dominant and persistent sagas of the window, with PSG seeming to be adamant that he is the short-term answer to their central midfield troubles. Despite all the speculation, the move looked to have been dead in the water as late as Sunday evening, when the ​Sun came out claiming that ​Everton had rejected a bid in the region of £25m. While such reports are partially corroborated by those coming from France, however, RMC (via ​GFFN) now say that the French champions are set to return with yet another improved offer, and are currently mulling over options as to how to finance the bid. Everton are thought to be desperate to hold onto the midfielder, who has been crucial to their successes in their first season under Marco Silva. The Parisian side's determination to land Gueye stems from a failure to replace the retired Thiago Motta in the summer, and will undoubtedly be amplified by their failures to secure Frenkie de Jong, who ​signed for Barcelona last week, and to tie Adrien Rabiot down to a new deal. Though Ligue 1 looks to be sewn up already, manager Thomas Tuchel is widely thought to be seeking midfield reinforcements ahead of their Champions League last-16 tie with ​Manchester United in February, so there is the potential for some deadline day drama regardless of what happens with Gueye.